Home Care Packages are a government funded service for older Australians. 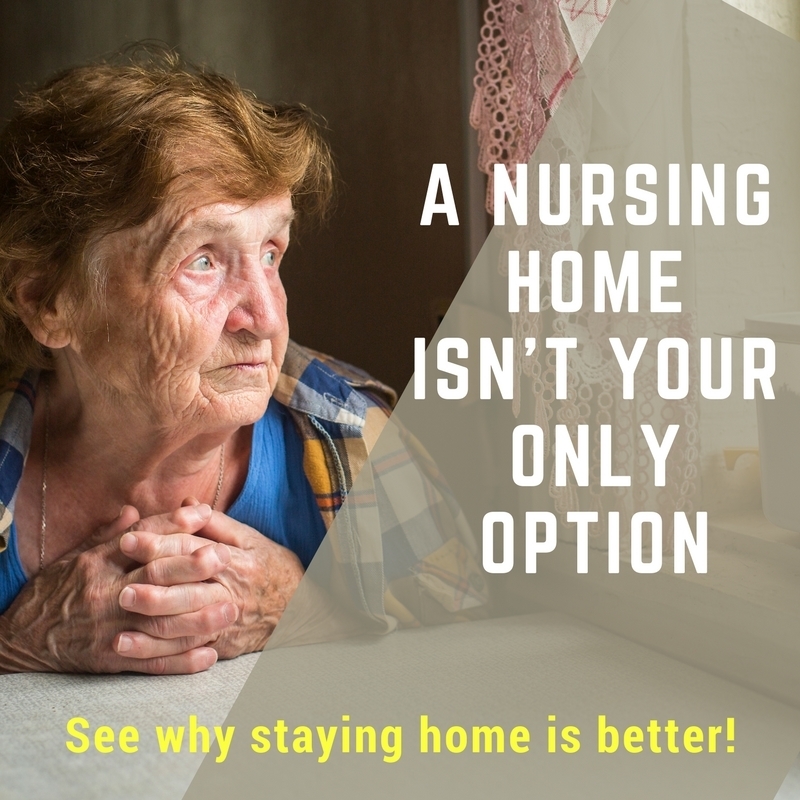 If you are considering home aged care, you have different options to choose from. Here is a brief overview of the home care package programme available to eligible older Australians. 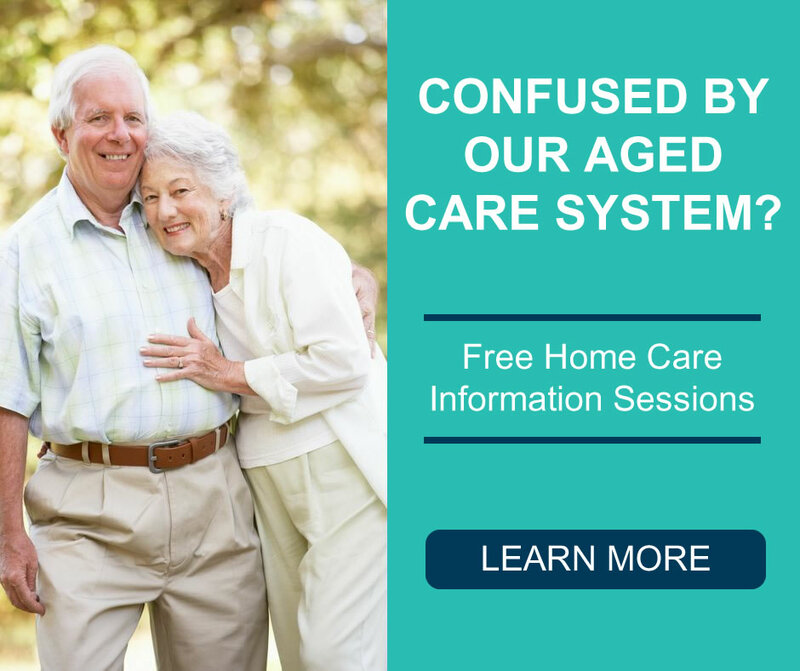 What is the Home Care Package Programme? Home Care Packages are government subsidies that allow older Australians to stay in their own homes longer or possibly even put off going to a nursing home altogether. The subsidy pays for support and care in their own home and community and helps to promote well being and independence. Home Care Packages are open to older Australians who need coordinated services to help you to stay in your home; or to a younger person with a disability, dementia or other special care needs that are not met through other specialist services. 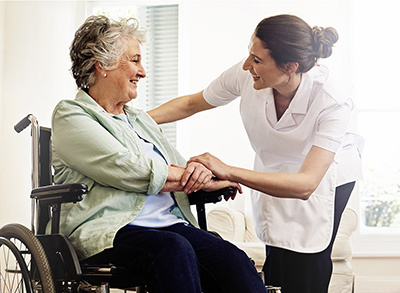 Eligibility for a Government Subsidised Home Care Package (HCP) is determined according to your care needs, which are assessed by your local Aged Care Assessment Team (commonly known as ACAT). ACAT teams will visit your home to assess your care needs and will determine what level of support is required. They will also determine what priority you will have on the national priority queue. There are 4 levels of Government Funded Home Care Packages. Each level receives a different amount of government funding. The higher the level, the more funding the government pays on your behalf, allowing you to buy more services. The money for your Home Care Package comes from the commonwealth government and is paid to your provider. The amount of subsidy paid annually ranges from $8,270 for Level 1 through to $50,286 for Level 4. There also additional supplements – extra payments – for people with higher care and specialised support needs. The government sees it as our collective responsibility to pay for aged care services. It has therefore established a co-contribution requirement for all home care package users. This takes the form of 2 different fees. These are the basic daily fee and an income tested fee. Your total Package budget is made up of your government subsidy plus the basic daily fee and the income tested fee. What Can My Home Care Package Be Used For? It’s important that you understand your options so you can make an informed decision. To get started simply call us now on (08) 9470 4075 or Click the button to complete the Inquiry Form and we will call you.